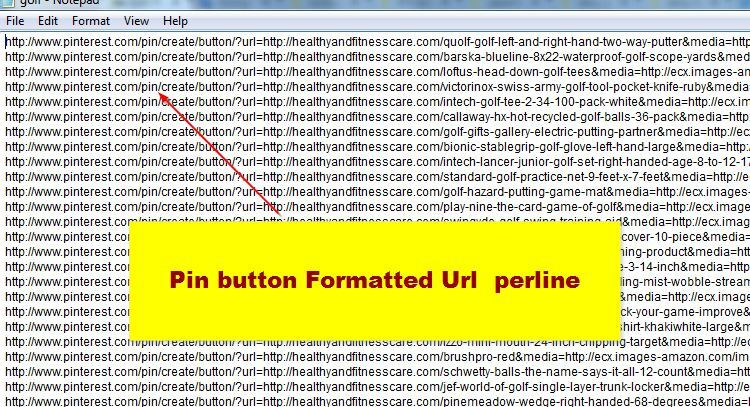 Continuing script auto Pin Pinterest with iMacros in the previous article. I will do a little updating the script, because the pinterest site made some changes to the template. Materials required are the same as the previous article. 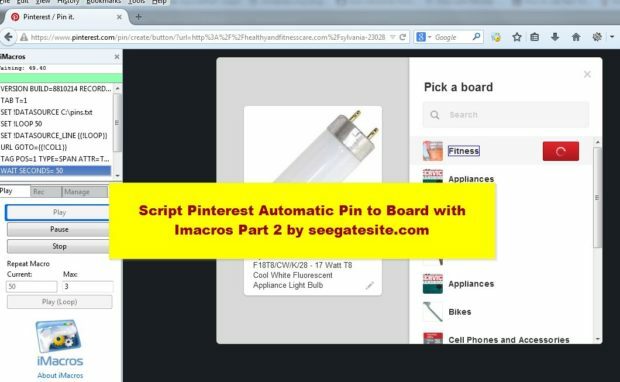 I hope this Script Pinterest Automatic Pin to Board with Imacros Part 2 works fine. my pinterest script still work..
Do you have a iMacro script for repining ? or could you tell us how to do that ? I don’t get it. It looks like you spent lots of time writing the pins.txt file when you should have finished pinning those images 100 times faster. I don’t know how to use bots to scrape my image and url from site. And read “How Do We Get the 2. blog’s data?” but I still don’t understand the code in this section . What I have to do with your code ? Where should I add them to ?